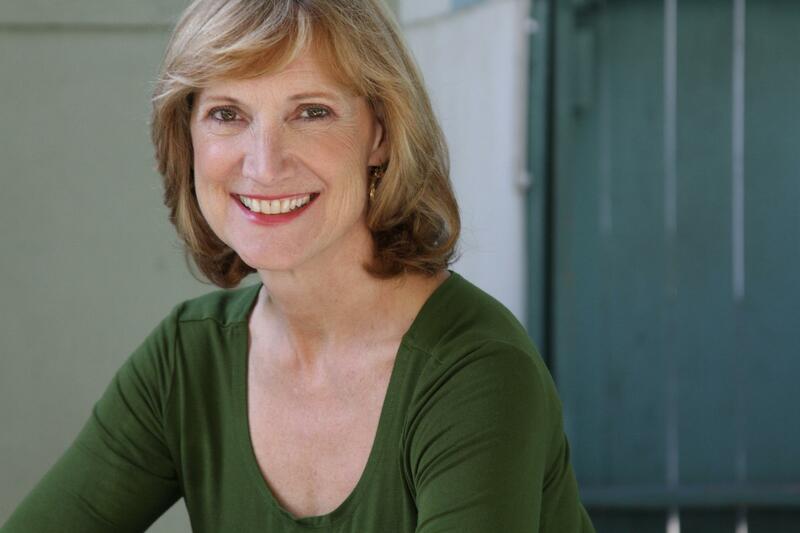 Linda York, Founder & CEO of StickyLickits, revolutionary, new, edible stickers to inspire kids to eat more fruits & vegetables and make it fun joins eHealth Radio and the Children's Health and Health News Channels. You recently launched StickyLickits. What inspired you to create a range of all-natural edible stickers that encourages kids to eat more fruits and veggies? Why do you think children are inspired to eat more fruits and vegetables when edible stickers are featured on the produce? Tell us about the characters StickyLickits features? Is StickyLickits for all ages? What are the ingredients of StickyLickits? After many years helping companies develop and sell successful products, Linda York founded her own company StickyLickits, a revolutionary edible sticker that inspires kids to eat fruits and vegetables, and make it fun. Linda, a mother and grandmother was so passionate to help solve parents #1 health concern to get their kids to eat more produce, she developed StickyLickits eat-able stickers to market. 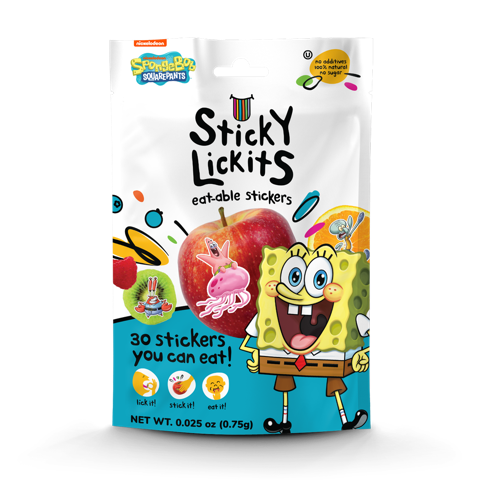 Linda started and funded StickyLickits all natural, sugar free edible stickers, that turn healthy eating for kids into an interactive, fun activity. Linda is successful in creating a new and exciting way for parents to add a lot of fun to snack time, as children can now enjoy eating and exploring new fruits and veggies by decorating them with StickyLickits, which feature some of Nickelodeon's beloved animated characters including, SpongeBob, SquarePants and PAW Patrol. At the start of her career, Linda segued from finance to entertainment when she started working with Academy Award winner, Alan Arkin, to fund and produce movies. That brought her from New York to Los Angeles where she founded a production and development company with Emmy Award winning TV producer, Francine Bergman where they developed, produced and did post production on movies, television shows, infomercials and commercials. Then Linda became Creative Director of BeachBody, the world’s leading creator of fitness and nutrition programs, including P90X, TurboJam, Insanity, Shakeology, where she developed project: YouType2, the only exercise and nutrition program that has ever been approved by the American Diabetes Association to reverse and prevent type 2 diabetes. The work on that project lead to a passion for working on wellness projects that would help children develop habits for healthy eating and exercising. She produced the fitness component for the largest study that has ever been done on childhood obesity in the United States. It was conducted by the NIH(National Institute of Health) under the direction of Dr. Fran Kaufman, and studied over ten thousand children in different areas of the country. After that, she became part of a discovery group that evaluated fitness programs for children.